The news is breaking: Christ is Risen! We gather with lilies, brass, and the joy of the risen savior to celebrate God's victory over the grave and wonder what this good news might mean for us. Come and worship! Enjoy the beauty of resurrection and new life as we release butterflies. Bring a flower this Sunday! Christ's resurrection brings new life to the whole world—it is the beginning of the restoration of all things! 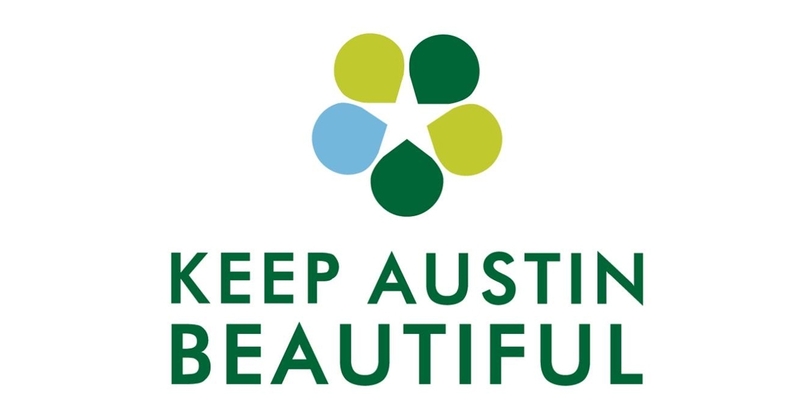 Help us create this beautiful symbol for all to see as they drive down Lavaca. 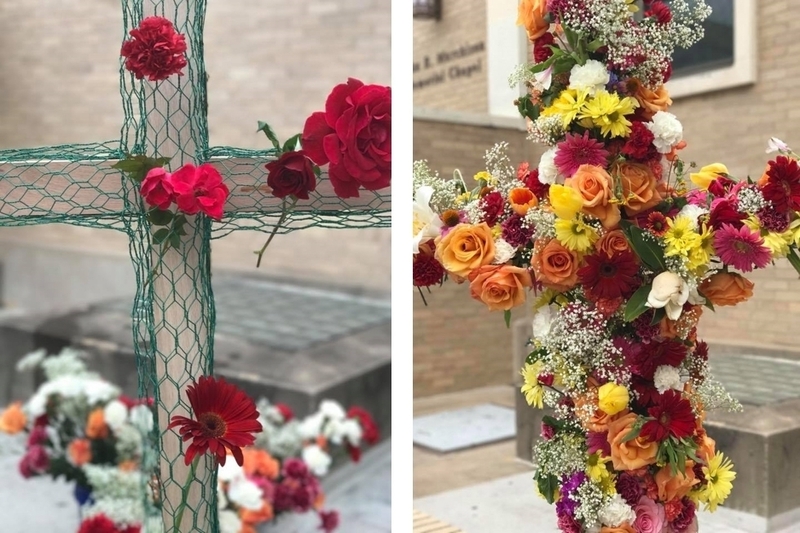 Simply bring flowers—as many as you like!—to place on the cross, located outside, in front of the Sanctuary. 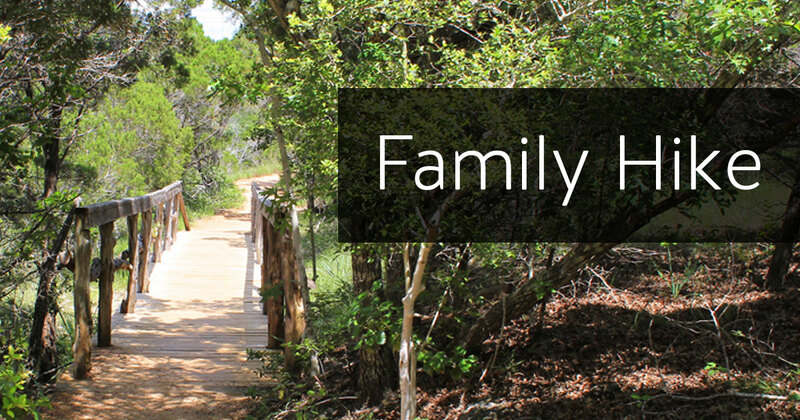 Join us for this community-wide event with face painting, games, and the Easter Bunny! Breakfast tacos, hot dogs, and sausage rolls for sale. Bring food donations for Caritas of Austin. 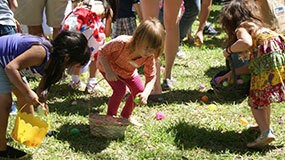 We still have many volunteer opportunities at the Easter Egg Festival. Sign up online for a shift (or more). From greeters to egg organizers, we have a job for you. Sign Up Here . 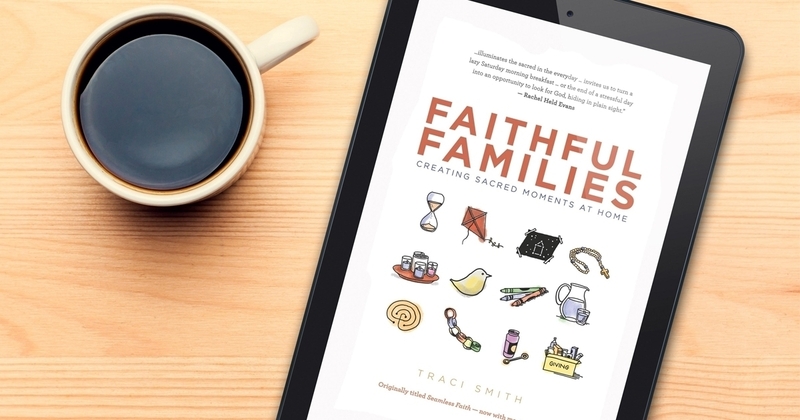 Everyone has questions about God and faith—everyone! We believe that these questions don’t have easy answers, but Church is a place where we should openly explore and struggle with those questions. 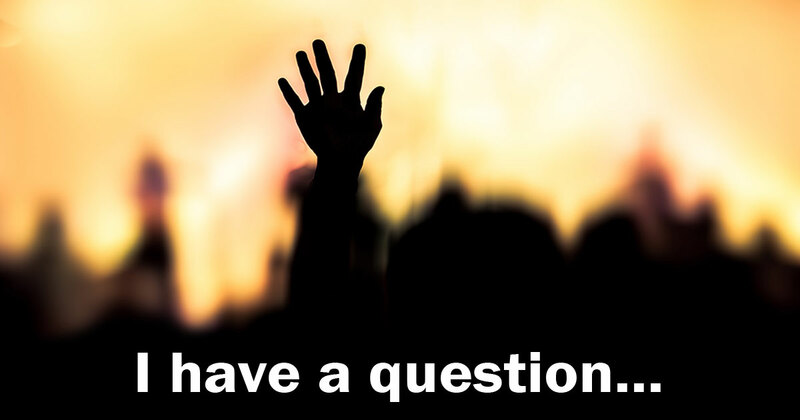 Beginning Sunday, April 8, join us for a new worship series called, “I have a question…”. 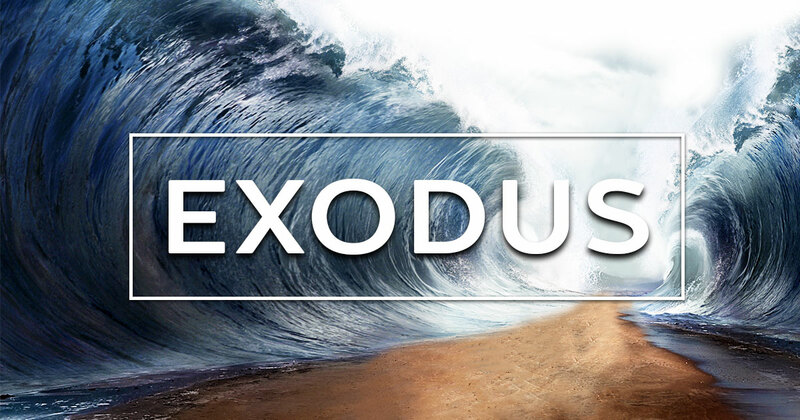 Each week, our worship service will focus on a question raised from one of you about God, the Bible, or Faith. Check out the questions we'll be considering and make plans to join us for worship this spring! April 8 | Do I have to believe what other Christians believe? April 22 | What Do We Believe About Environmental Justice? May 6 | Does Prayer Really Change Things? May 13 | Did Jesus Really Have to Die? This Easter, we invited you to Rise Up! by contributing to the Easter Offering to support a major renovation of our sanctuary elevator. 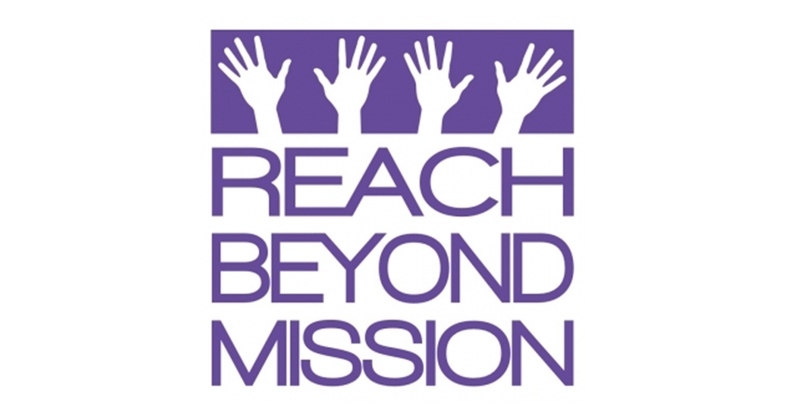 We sought to raise $75,000 for the project; to date, we have already received $76,860. WOW! What incredible generosity! Many thanks to those who have generously donated toward this effort, above and beyond your regular giving. 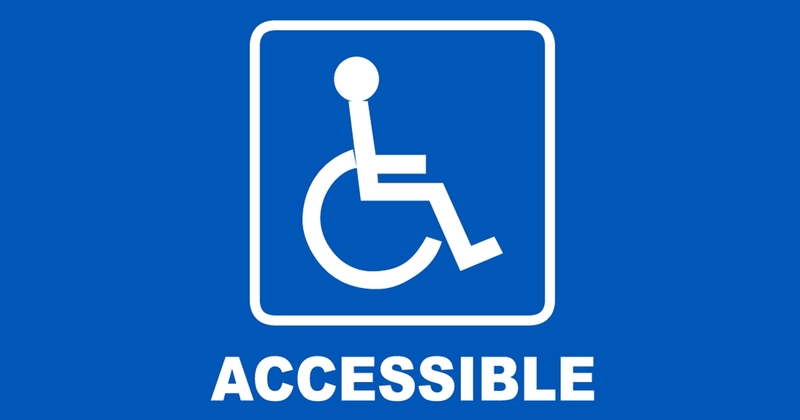 Donations that exceed what is needed for the elevator will be directed toward other projects that improve accessibility on our campus; if you would still like to contribute to this effort, we will gladly put these gifts to work as we make FUMC more welcoming to all people. Calling all 5th, 6th, and 7th graders! Connect for Tweens bridges children and youth ministries through building relationships, serving, and connecting youth with one another and with God. All 2nd, 3rd, and 4th graders are invited to a night of faith building through games, mission projects, a movie, and pizza! Pizza and a movie for the kids (infants-1st grade) and date night for the parents! Cost is $25 for first child, $8 for siblings. 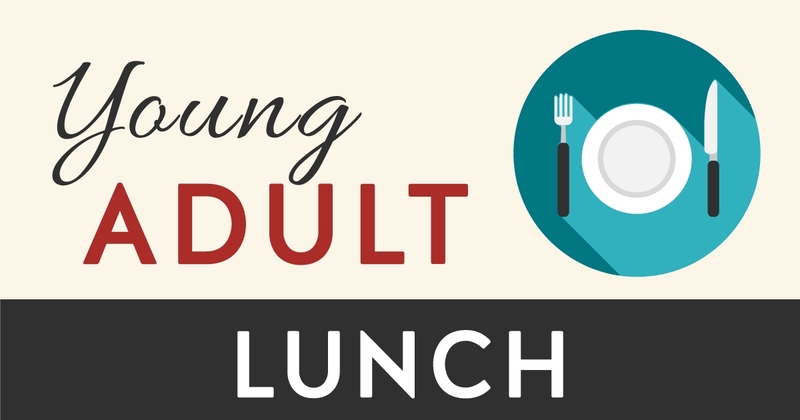 RSVP to childcare@fumcaustin.org by Wednesday prior to the event. 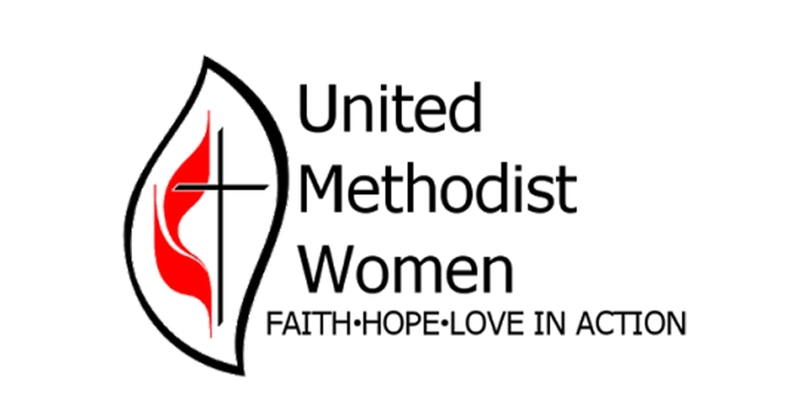 For almost 150 years, United Methodist Women has improved the lives of women, children and youth through prayers, volunteer and advocacy efforts, and financial gifts. 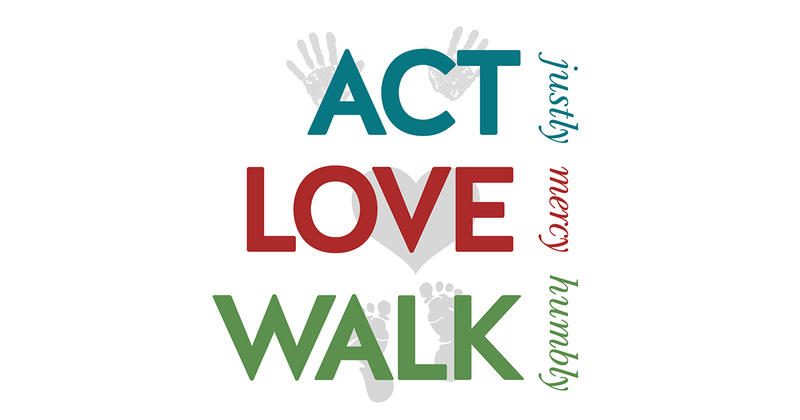 On April 29, The UMW will lead the 9:00 a.m. and 11:00 a.m. worship services. All are also encouraged to join the 10:00 a.m. 5th Sunday presentation to learn about our recent activities and participate in advocating for better maternal care in Texas. Questions? Contact Sandy Wilder at swilder@texas.net . Continuing on our Easter offering, the April Communion Rail Offering will support a renovation of our sanctuary elevator and other accessibility improvements. To Kathleen Jones on the death of her sister, Lucille Whitmill; to Jan Morris on the death of her father, Lane Moore; and to Ann Venno on the death of her friend, Mary Rose Heckse.